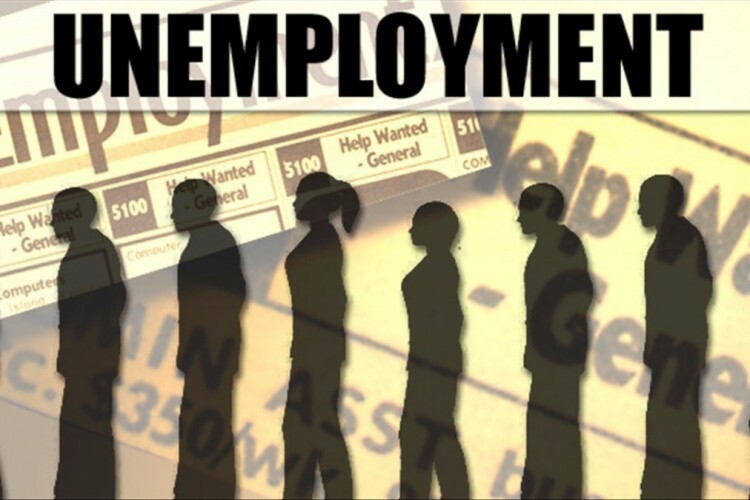 Growing unemployment in India is becoming a matter of serious concern, especially in the youth. The latest figures released by the Central Government say that about 11 percent of the country's population, that is, 12 crore people are looking for jobs. Most youths in semi-developed areas are unemployed. In the non-government companies, there is a demand for employees in the field of construction & Manufacturing. What we want do ? Creating a Team Surveying private companies, preparing their reports job sector and what skills are required. Identify the qualifications of the employee and what kind of skills will be required. Surveying unemployed persons in the populated areas and preparing their reports their qualification, skills, will power etc. Your share could be as good as a donation for vishvakarma electronic prashikshan sansthan! Not everyone can afford to take care of their loved ones. vishvakarma electronic prashikshan sansthan's life can only be saved by donations made by kind people like you.